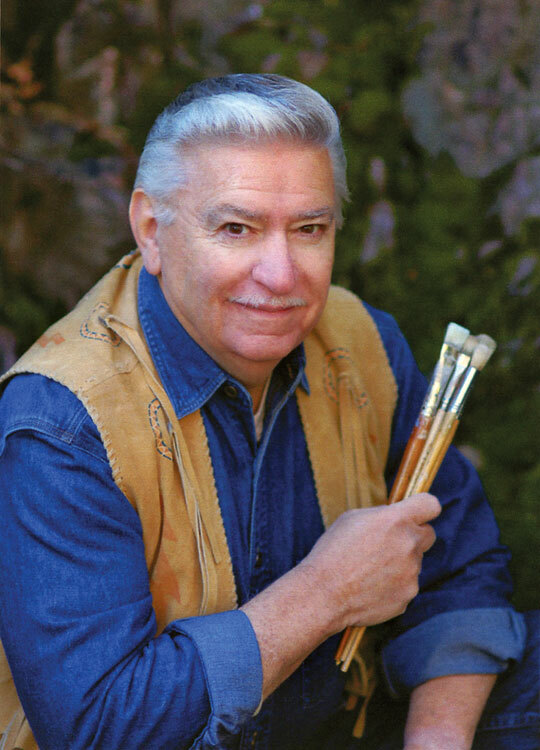 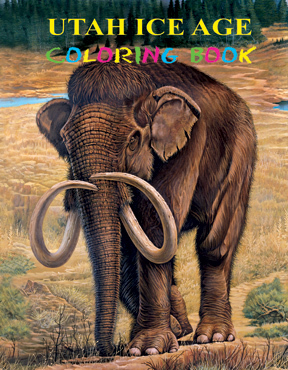 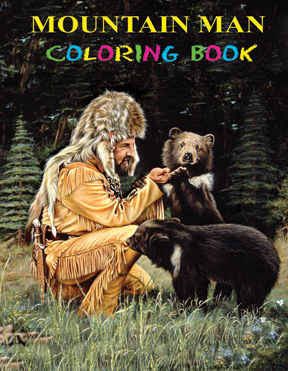 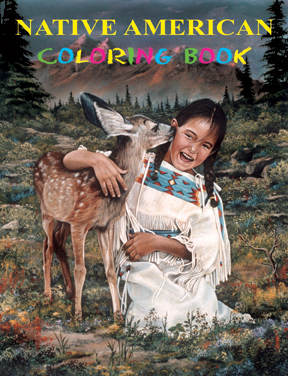 Five educational coloring books by artist Joseph S. Venus, based on his original paintings, are now available. 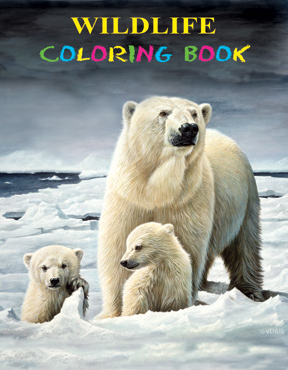 These unique 20-page coloring books are perfect for the art collector and children of all ages. 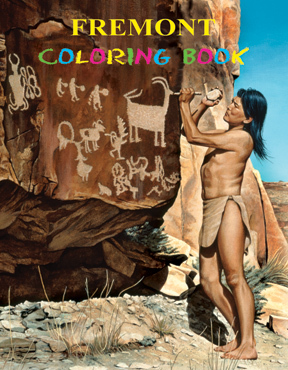 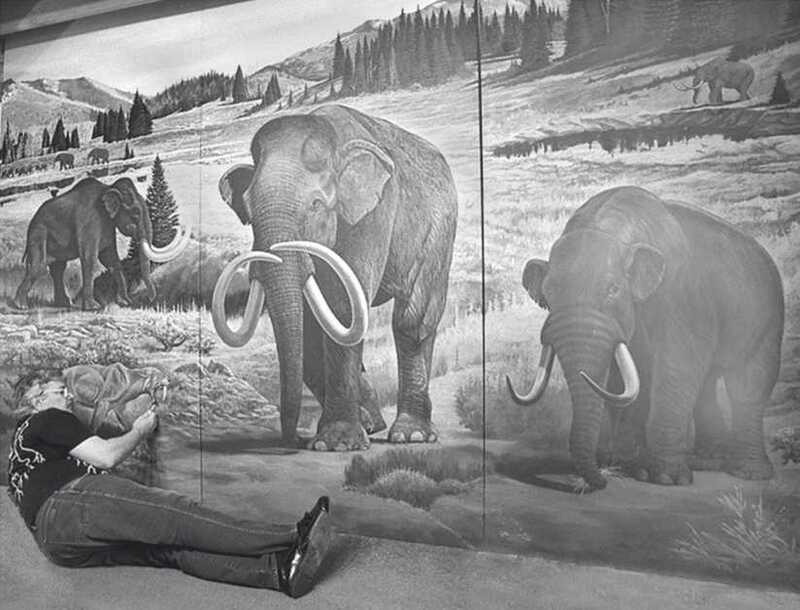 This series features: Fremont Indians, Utah Ice Age, North American Wildlife, Native Americans and Mountain Men.